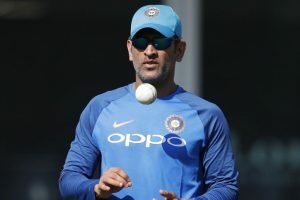 Continue reading "Cricketer Dhoni, musician Illaiyaraja among 85 persons honoured with Padma awards"
Continue reading "2017: Badminton stars give cricketers a run for their money"
Advani also grabbed the top seed spot in the draw of 64. 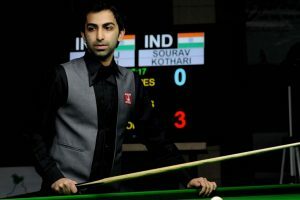 Continue reading "Pankaj Advani advances to World Snooker knockouts"
Advani said no prediction can be made while playing at the highest level. 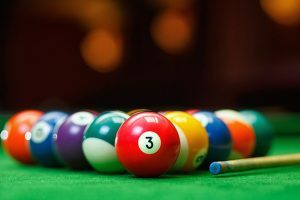 After years of wait, India will finally stage a big ticket cue sports league in August. Advani wants to play with calmness and ease of tennis great Roger Federer. 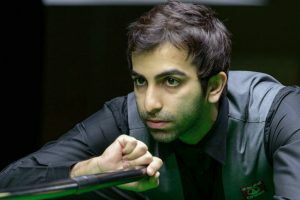 Advani drew first blood by putting on a sterling performance against Mohammad Bilal. 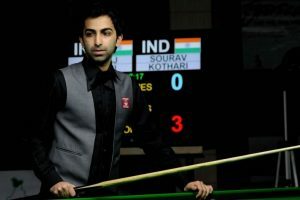 Pankaj Advani has won all his individual matches so far in the team event. 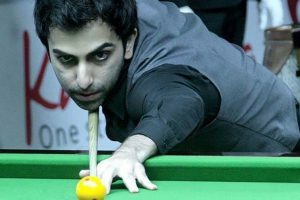 Continue reading "Pankaj Advani qualifies for knockout at 6-red Asiad"
In the 2016 edition in Abu Dhabi, Advani lifted the title to make it his first Asian snooker victory. Advani met Union Sports minister Vijay Goel to discuss certain issues pertaining to the SAI. Advani has also been awarded with the Rajiv Gandhi Khel Ratna (2006), India's highest sporting honour. Pankaj Advani outclassed Aditya Mehta 5-1 and win the 3rd Kolkata Open National Invitation Snooker Championship 2017. 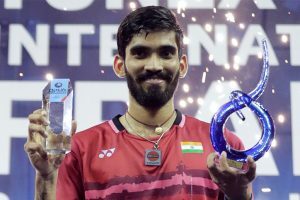 Dharminder Lilly and Sunil Saraogi pulled off a huge upset beating sixteen-time world champion Pankaj Advani and his teammate Rajesh Tulsian 3-2 in the semi-finals. Advani is the only player in the world to win all titles -- National, Continental and World -- in 6-red Snooker.